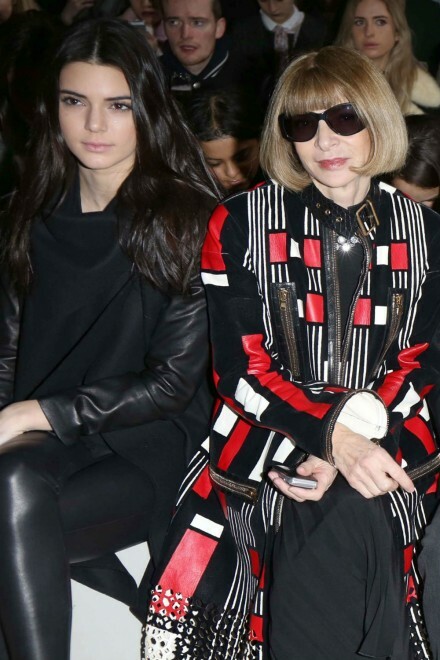 Most fashionistas needed to pick their jaws off the floor when they saw 18 year old Kendall Jenner sitting pretty next to THE Anna Wintour like it was no big deal at the Topshop Unique show at London Fashion Week on Sunday. They chatted about their flights being diverted to Newcastle like two old girlfriends. No biggie.